On March 25th my father would have turned 86, had he still been alive. I lit a candle for him and I went to spend the afternoon at LACMA. 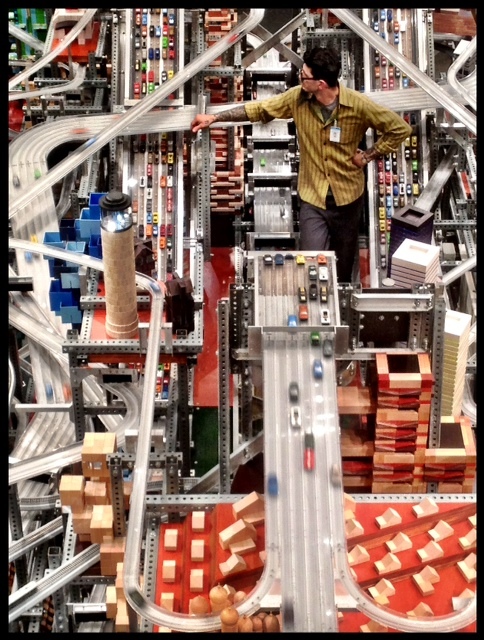 If you go to LACMA, be sure to see the Metropolis II Kinetic sculpture (see pic), as well as the Surrealistic paintings by Women called In Wonderland. 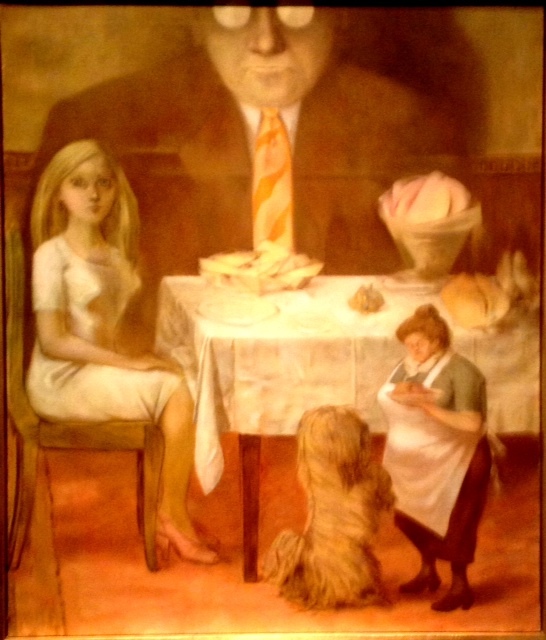 Especially look for the paintings by Dorothea Tanning, 1910-2012 (see pic). 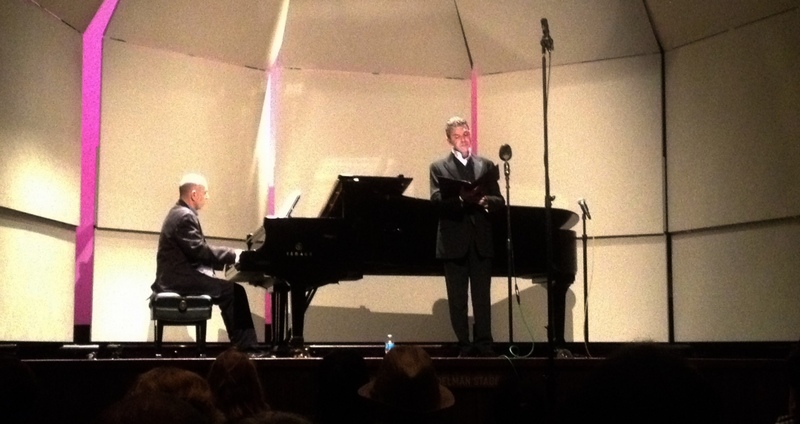 My LACMA day ended with a live broadcast concert with my friend, pianist Armen Guzelimian performing together with Russian counter tenor Slava Kagan Paley (see pic).